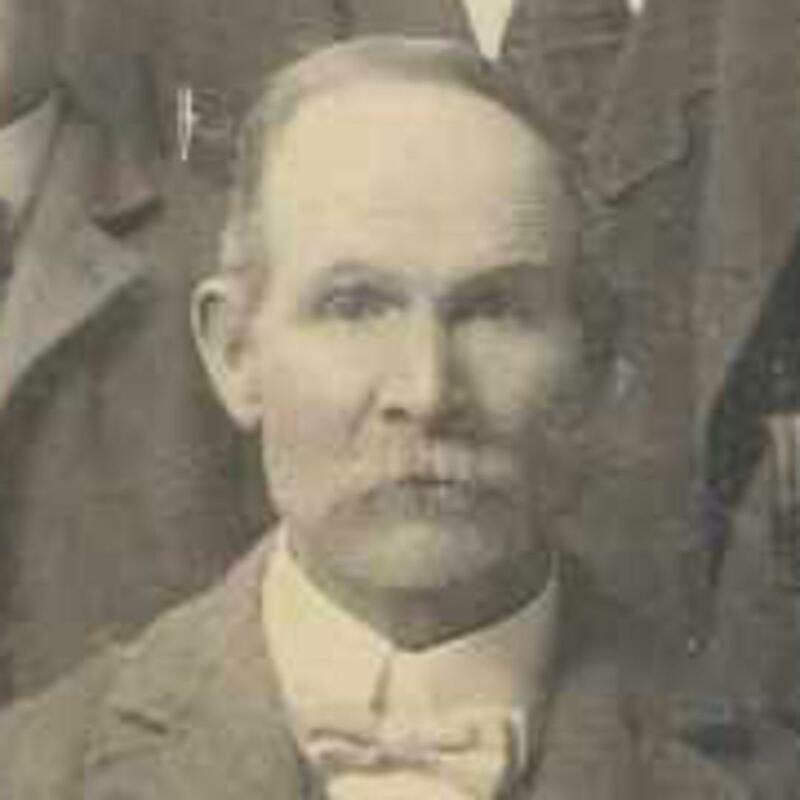 The Fawcett family initially traveled to the Salt Lake Valley in the David Evans Company in 1850, as indicated in Nephi Robert Fawcett’s autobiographical sketch. According to Company records, their family was: William and Jane Corner Smith, and their children, Nephi Robert, Hanna Isabel, and George William. William and Jane left England in 1848 on the ship “Swanton” with two children. They were a part of a group of 200 Saints being led by Lorenzo Snow. They arrived in New Orleans, and made their way to Nauvoo, arriving on 12 April 1848. One of their children died in Nauvoo. They stayed in Missouri for two years preparing to travel across the plains. He crossed the plains at least two more times as a young adult in 1866 and 1868 as a teamster for out-and-back companies. Fawcett, George W., Memories, in Library of Congress, Collection of Mormon diaries [1935-1938], reel 11, item 2, 7. Fawcett, George W., Reminiscences, 7. Fawcett, Nephi, Autobiographical sketch, in Biographical sketches 1891- , reel 36, box 37, fd. 1 item 7. Fawcett, William, Autobiographical sketch, in Biographical sketches, 1891- , reel 36, box 37, fd. 1, item 8. Nixon, Hannah Isabell Fawcett, [Auto]biography, in Library of Congress, Collection of Mormon diaries [1935-1938], reel 9, item 1, 1.